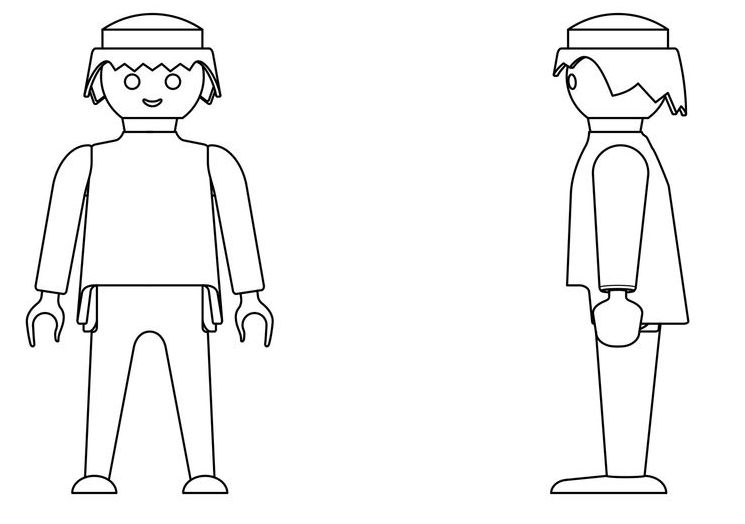 What should the character be wearing? 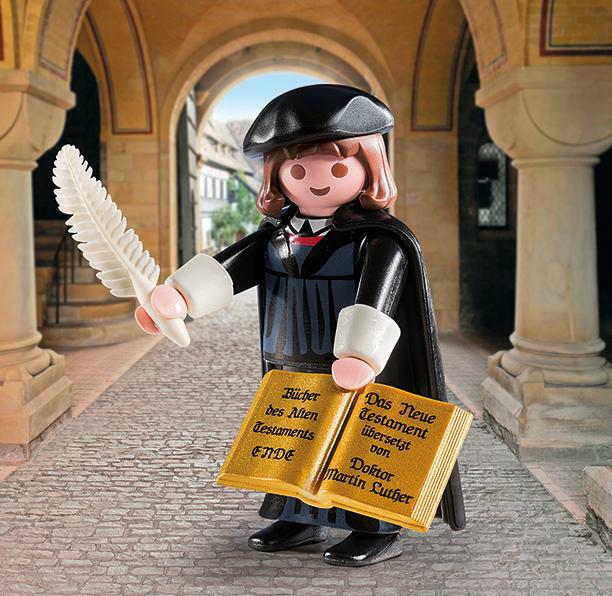 What additional PlayMobil merchandise could be sold as part of the ‘set’ (for example, Martin Luther could come with his own Wartburg Castle and detachable beard for when he is in hiding with Frederick of Saxony). My students are currently studying the reasons Hitler was appointed as Chancellor of Germany in 1933. 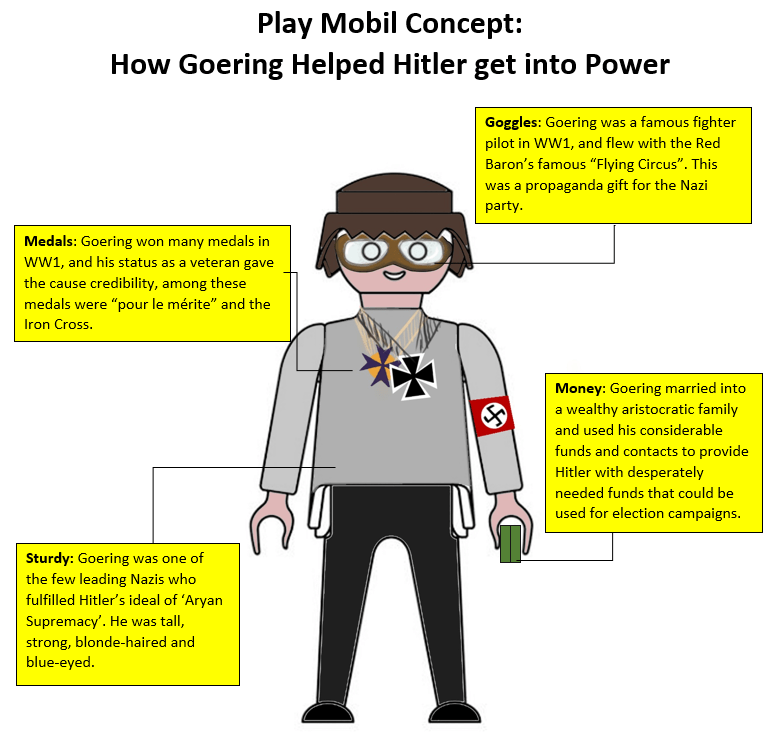 In terms of ‘Nazi strengths’ I wanted to get them away from focusing purely on Hilter’s own talents and contributions. 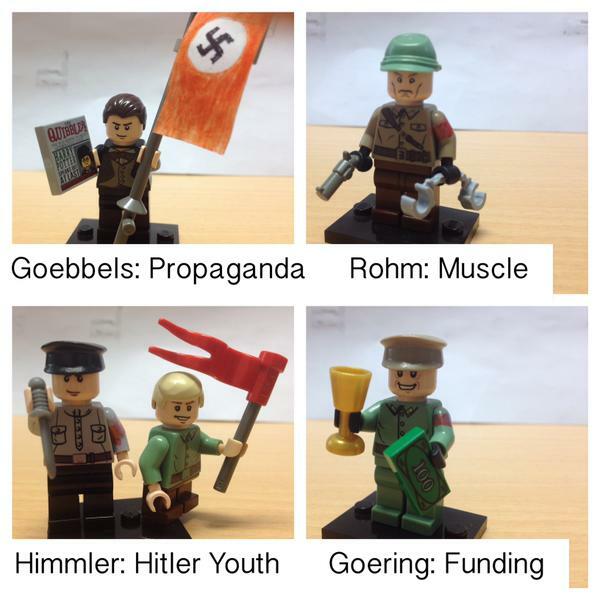 To do this, I gave students different members of the Nazi party to consider, and asked them to produce a ‘Playmobil concept’ highlighting the essential contribution of that individual to Hitler’s rise. It is very important to insist that students annotate their diagram with detailed explanations about what the different features of the concept symbolise. Some of the work handed in to me by my own students was detailed and carefully executed, but without sufficient historical detail to make it educationally worthwhile as a revision aid. And here are some fantastic examples with a ‘medicine through time’ theme from the students of Hannah Johnston (@MissHannahHist).